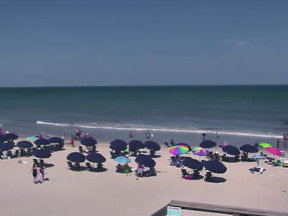 This webcam is courtesy of Corolla Classic Vacations. 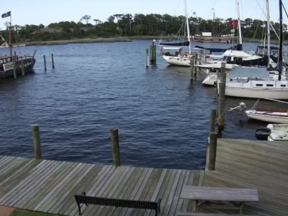 Find spectacular, well-maintained homes located strictly in beautiful Corolla, North Carolina. 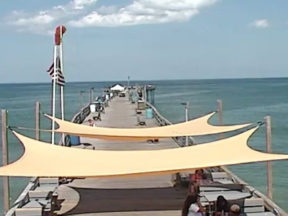 Enjoy this live Outer Banks webcam located at Whalehead Beach in Corolla, NC. Check in daily for current weather, surf conditions, and beach activity. Corolla is an Outer Banks community located just north of Duck, NC. Corolla, NC is known for family-friendly activities, pristine beaches, and wide selection of great vacation rentals.